The Gnaval Gnome visited Formation Halifax on Monday, August 20. 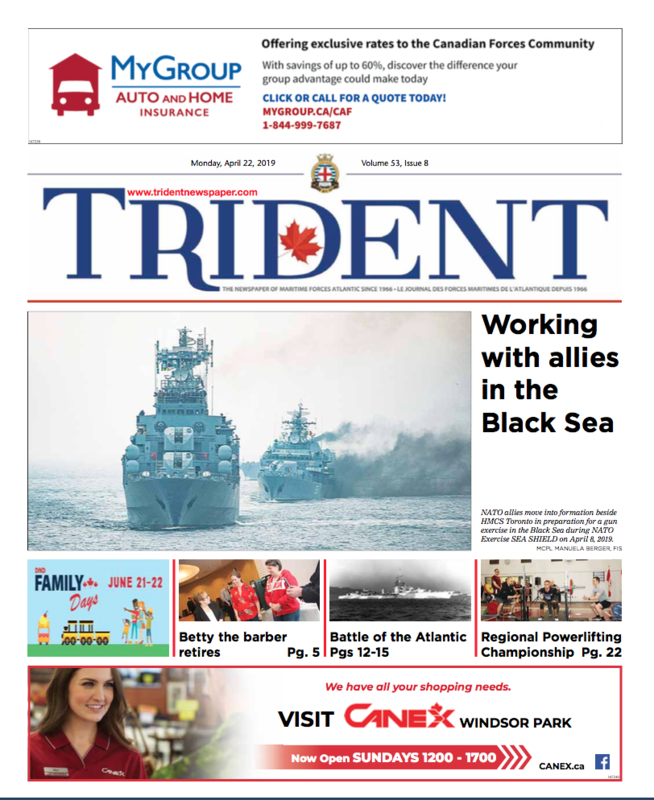 His busy schedule included visits to HMC Dockyard, HMCS St. John’s, and HMCS Scotian. 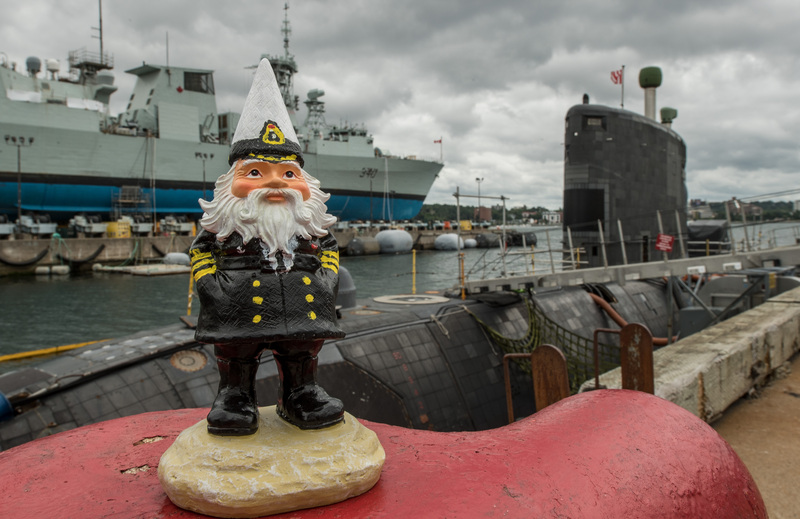 Here, the gnome takes a brief rest and enjoys the view of HMCS Windsor and HMCS St. John’s. 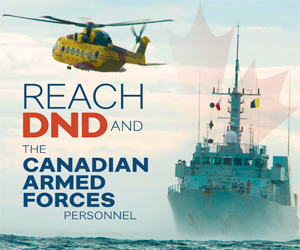 The Gnaval Gnome usually resides at CFB Esquimalt but he made a cross-country tour of various RCN establishments including Naval Reserve Divisions, all in order to publicize an open house to be held in Esqimalt on September 30.